Eric Sheptock never thought anyone cared about his take on biodiversity. After all, he wasn’t a scientist – he was a homelessness advocate living in a shelter himself. 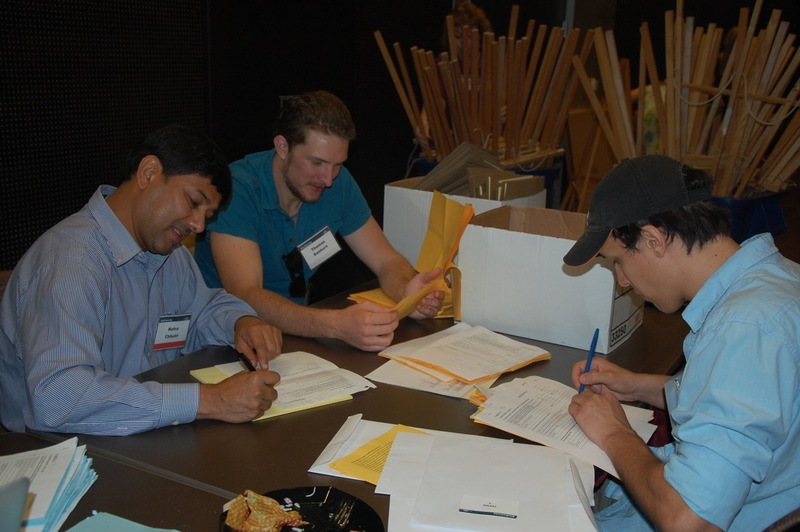 Perhaps just as valuable as providing genuine citizen input to United Nations proceedings, however, is the impact of the deliberation experience on the individual participants. Mahmud Farooque, associate director of the consortium's Washington, D.C., office and another WWViews project manager, agreed that the long-term benefits of the experience are immeasurable. The new iLUX lab at ASU provides studies, evidence-based data and analysis to help you understand how the user experiences your websites, apps, products and services. You’ve created a new mobile app. In addition to opinion-based focus groups and surveys, how do you know it works well for your customers, that they find it easy to use and engaging? What if you could virtually see through their eyes, or know what emotions they are feeling? And what if you could pair that to an exact action on your app, or the moment that captures their attention in your marketplace? 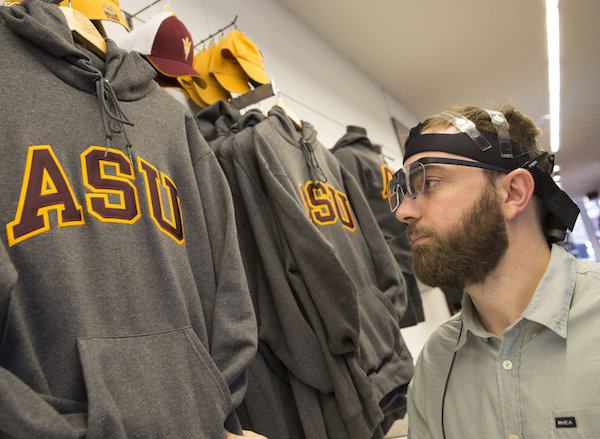 A newly opened lab at Arizona State University’s Ira A. Fulton Schools of Engineering can provide the evidence-based data and analysis that will give invaluable insight into the user experience. The iLUX (Innovative Learner and User Experience) lab is designed to conduct a range of user-experience studies. These range from small-scale usability studies during prototype development to large-scale user-experience studies for industry and university partners. The lab is led by Robert Atkinson, engineering and education professor, whose research explores the intersection of cognitive science, informatics, instructional design and educational technology. The iLUX Lab is unique – it is based in a research environment, yet also completely mobile. “We have a distinct combination of high-tech mobile biometric hardware and software that allow us to provide an all-in-one quantitative biometric user-experience analysis for our customers, in both the lab and/or onsite,” said Jim Cunningham, a doctoral student at the Mary Lou Fulton Teachers College and an expert in learning analytics and data mining who works in the lab. “We also can provide all-in-one services from the experimental design to the data analysis and results interpretation, or we can work with the experts from the client side," he said. So how does it work? Take EEG, for example. Sensors placed on the scalp of a user record electrical signals at 256 samples per second. These responses can be translated into measurements of attention, excitement, engagement, frustration or cognitive load. Another system involves infrared cameras that capture visual attention and fixation. By recording eye movement, eye-tracking technology is able to record fixation points and how long a user gazes at certain elements. This data can be used to create heat maps of focus by users. The systems are used in combination to provide the researchers information about the diverse reaction that a stimulus causes. You can decide the level of service you need, whether it be just the use of equipment or a complete suite of services using technicians and consultants. You can supply your own experts or work with those provided by the iLUX lab. The lab can provide services for small-scale studies and large-scale studies. The iLUX lab is located in the Brickyard on ASU’s Tempe campus. For more information, visit ilux.lab.asu.edu or email ilux@asu.edu.